At some point, we have all encountered challenges with public transport, especially regarding the validation of transport tickets. Therefore, we are proud to collaborate with Masabi on their innovative ticketing validation solutions, deployed around the globe. This project demonstrates our proficiency in embedded Linux development. The Inspect Validation Suite is an innovative and reliable solution for barcode, smart card, cEMV and paper ticket validation used across all modes of public transit. The Suite combines optimal user experience and secured pre-pay ticketing and is now used within 17 transport agencies around the globe. Witekio was recommended to Masabi by another UK based leading Smart City player. While developing their solution Masabi looked for technical expertise with Java and graphical interface reliability on an embedded Linux Platform. Our embedded Linux Software proficiency coupled with our Smart City experience led us to be selected as an ideal software partner. Prior to starting development, we began this project by closely collaborating with our customer to define and understand suitable requirements to deliver a reliable platform for the ongoing development of Masabi’s product. We initially developed a custom Yocto based BSP suitable for the target hardware with a custom build of OpenJDK and OpenJFX and ensured that the performance was as expected. As our relationship grew with Masabi we went on to provide additional support for new custom hardware (including support for factory flashing) we also were available for support during the products trials, pilots and roll-outs. As this solution relates to sensitive data, we proceeded to a cryptography investigation, advising Masabi on the integration of cryptography elements to secure their solution. With regards to connectivity, we provided a reliable and power-failure tolerant software update mechanism and abstracted functionality of the Linux Yocto BSP via Java libraries that added further connectivity such as Bluetooth Low Energy, WiFi and 4G and network routing functions. 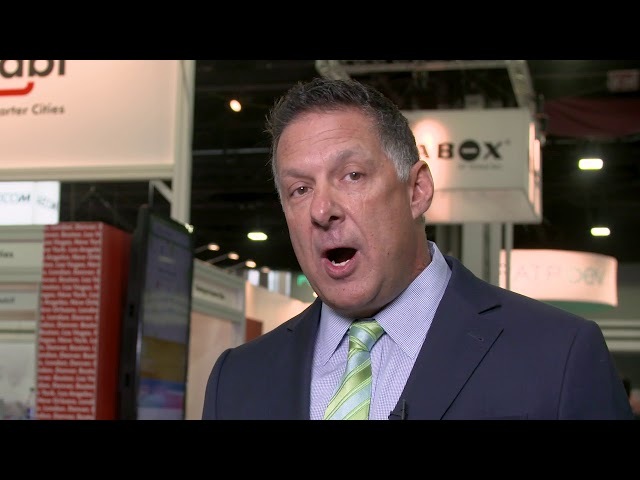 As a result, the Masabi Inspect Validation Suite is a fully innovative and secured solution securing ticket validation across all modes of public transit and used by numerous public transportation providers around the Globe. Witekio’s in-depth involvement in the low-level software development of this solution, allowed Masabi to be more time efficient by focusing on the development of their graphical application and business-logic without handling the complexities and challenges related to embedded Linux development. 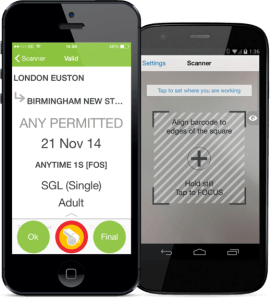 Our mobile ticketing and innovative fare collection solutions are in use by 30 transport agencies and operators around the globe, including: Virgin Trains, Abellio, London’s Thames Clippers, New Orleans’ RTA, Boston’s MBTA, Transport for Athens, Los Angeles’ Metrolink and New York’s MTA.